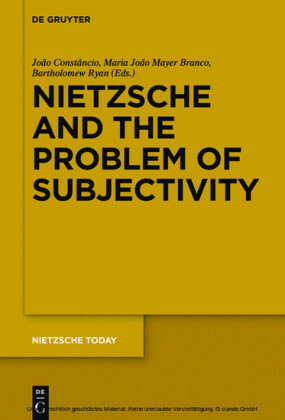 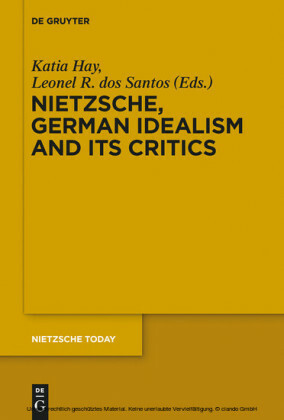 This volume establishes Nietzsche's importance as a political philosopher. The introduction and eighteen chapters cover Nietzsche's own political thought, its relation to ethics and morality, his methodology, the historical context, and his influence on subsequent thought. 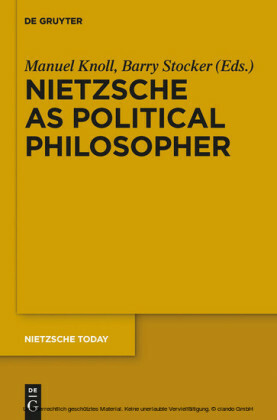 The book is essential reading for anyone concerned with Nietzsche, political philosophy, and the history of political ideas. 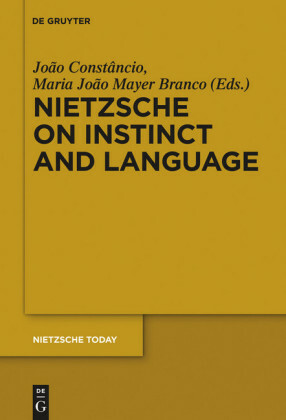 Manuel Knoll , Bogaziçi University, Istanbul, Turkey and Barry Stocker , Istanbul Technical University, Istanbul, Turkey.